Your practice prevents, diagnoses, and treats diseases. Every day, you see people with different diseases, and it is up to you to make their lives better. This is a stressful job on its own, but it’s made even more stressful when you add medical billing into the equation. Behavioral medicine medical billing is incredibly complex. Different codes are used for each treatment and procedure, and the wrong code prevents the practice from earning any revenue. When you don’t make money on a procedure, you are essentially working for nothing. Start earning the compensation you deserve with Emerald Health. 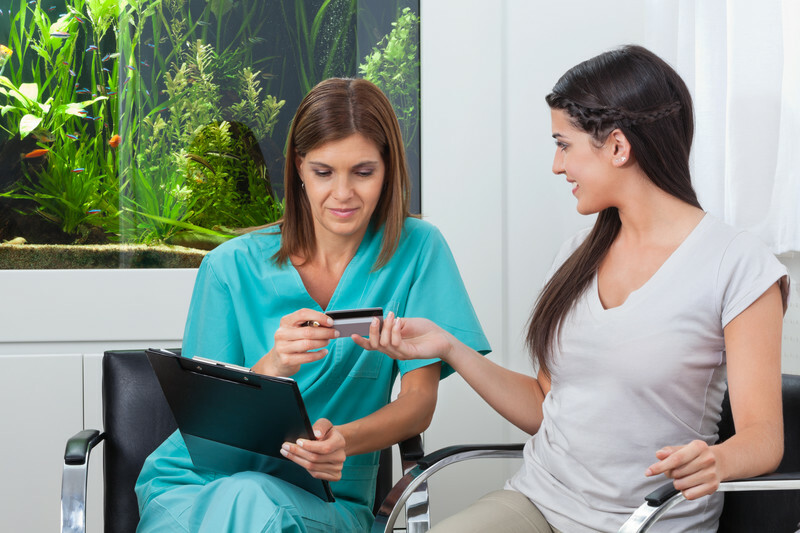 Our behavioral medicine medical billing specialists will ensure that you get compensated for all of your services. Boost your revenue and take stressful medical billing off your plate with our help. Emerald Health understands that each behavioral medicine practice is unique. We don’t want you to change who you are to fit into our medical billing system. Instead, we design our system for your needs. We begin the process by analyzing your specific needs. Then, we customize our medical billing system to work with your existing system. We connect to your system and import everything we need for medical billing, and then we handle all of your needs. You will save so much time that you’ll have even more time and energy to work with your patients. That means you will improve patient care and make more money at the same time. Emerald Health is also different due to the types of coders that we use. Our behavioral medicine clients team up with our behavioral medicine billers. These medical billers were hand selected due to their experience in behavioral medicine. They have spent years working in behavioral medicine practices across the country. During that time, they learned everything there is to know about behavioral medicine billing, including the special procedures used by medical staff. This is important for two reasons. First, of course, it enables our team members to create error-free bills. Error-free bills lead to timely payments, so this is critical. Second, and just as important, it makes it easy for our behavioral medicine billers to explain bills to your patients. We handle collections, and we find that patients are often confused about the technical jargon on their bills. We explain procedures to them so they understand why they owe the money they do. This aids in collections and helps us get our clients all of the money owed to them. You want to spend more time working with your patients, and we can with our help. When we take over your medical billing, you can dedicate all of your time to patient care. Your patients will be more satisfied, and you will also be happy since your practice will have more revenue. Contact us today to find out how we can help you with your medical billing needs. Then, we can integrate our system into your practice and get started immediately.